Great projects require a great team and we’re proud of ours. 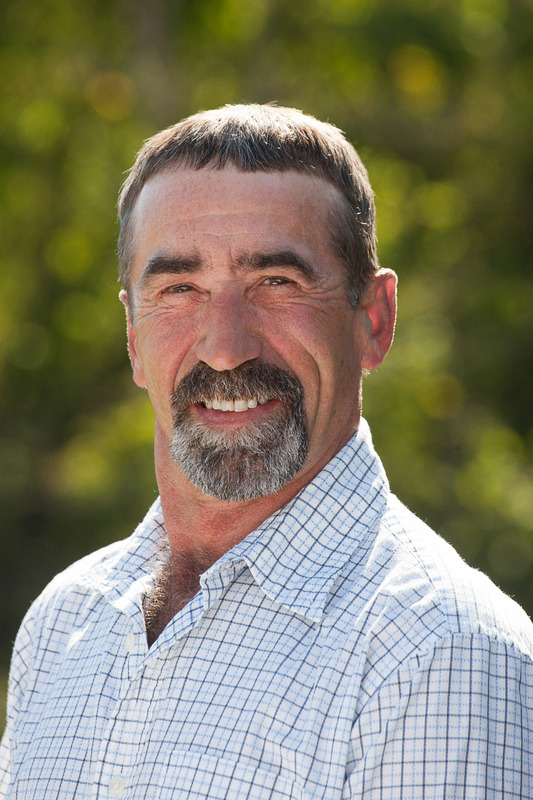 Don is the President of Stewart Construction, Inc., a company he started in 1988 when he moved his family to Vermont. From the beginning, Don worked hard to establish a reputation in the construction community and a culture within the company based on his strong values for quality, integrity, and service. To this day, Don continues to provide the vision and overall direction for the company. 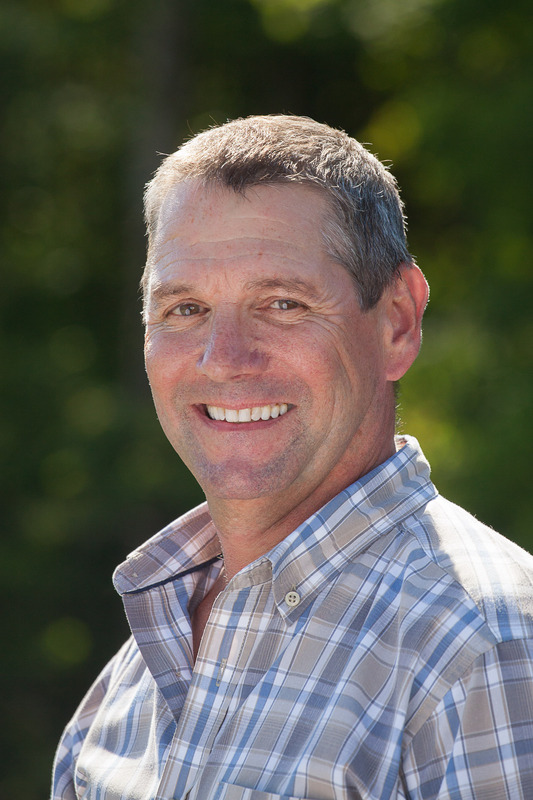 Under his leadership, Stewart Construction has grown from a small general contractor to a multi-million dollar company, handling all aspects of the construction process. Aaron grew up in the business, working his way up from pushing a broom to a site superintendent, estimator then project manager. He graduated from James Madison University and took a job for a premiere builder in California’s Bay Area. 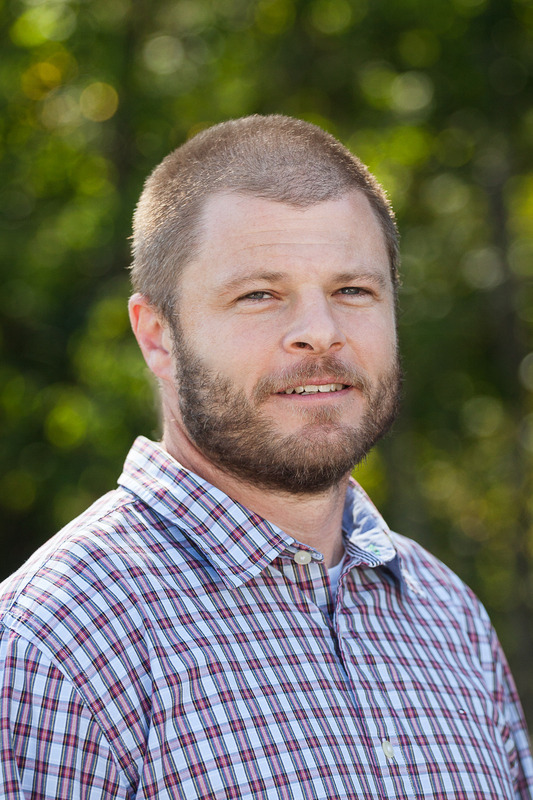 He worked as an estimator and project manager before moving back to Vermont in 2011 to take a position at SCI. Aaron is the Vice President and Senior Project Manager, and has coordinated many of SCI’s more complicated jobs since his return. As Stewart Construction’s Chief Financial Officer, Martha manages the company’s day-to-day financial operations. A member of the Stewart team since 1990, Martha has an eye for detail and a keen instinct for her work. Martha thoroughly enjoys analyzing financial data, resolving problems, and bringing projects to a successful conclusion in a timely and cost-effective manner. She graduated from Cornell University with a Masters in Public Finance. In addition to her CFO work she assists in legal matters, coordinates health care for employees, and oversees all insurance issues. After graduating from Penn State University with a Bachelors of Architectural Engineering, Lance worked in Washington DC as an engineer in training for a large construction company. After relocating to Vermont in 2003, he began working in the field for Stewart. His training and background allowed him to move seamlessly into the office as an estimator. Lance is thorough and accurate when he develops the cost to construct a building, but also has a very developed sense of how things actually work in the field. He is multitalented, adding project management and technical computer skills to his responsibility as Senior Estimator. Justin is a Vermont native who grew up working in his family’s construction business. After graduating from high school Justin moved out to Bozeman, Montana to attend Montana State University. During college Justin gained further experience in the construction field working for companies in both Montana and Vermont. 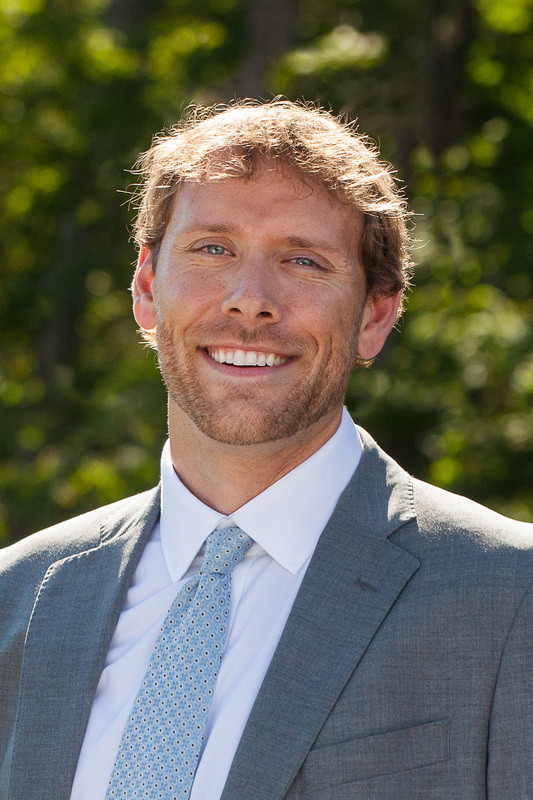 After graduating from Montana State, Justin moved back to Vermont and continued to work for his family’s business. A combination of Justin’s education and experience has made him a great fit in the estimating department at Stewart Construction. Kim’s parents are both in the construction trade. After graduating high school in Hardwick he started his construction career as a framing carpenter. 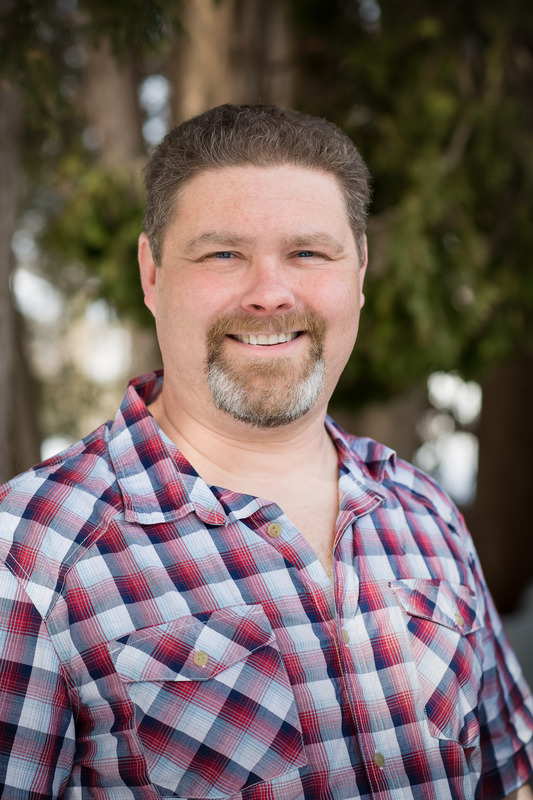 In 2006 he joined Stewart as a carpenter and has worked his way up to Project Manager. Kim has excelled in sensitive hospital environments, fast paced large scale carpentry projects, and highly technical food industry construction. “I strive to deliver the best product for our client that will exceed their expectations and pay great attention to detail.” Clients enjoy Kim’s passion for building and his ever pleasant demeanor. Achala grew up in India. She earned her degree in civil engineering from The National Institute of Engineering, India and a Master’s Degree in Building Construction from Georgia Tech. She brings to Stewart both national and international experience as well as a history of working on both small and large scale commercial, industrial, residential and mixed use projects. She has worked in many roles in the past including intern, field engineer and project engineer. Achala enjoys working closely with clients to understand their unique requirements and more effectively manage each project's schedule and budget. 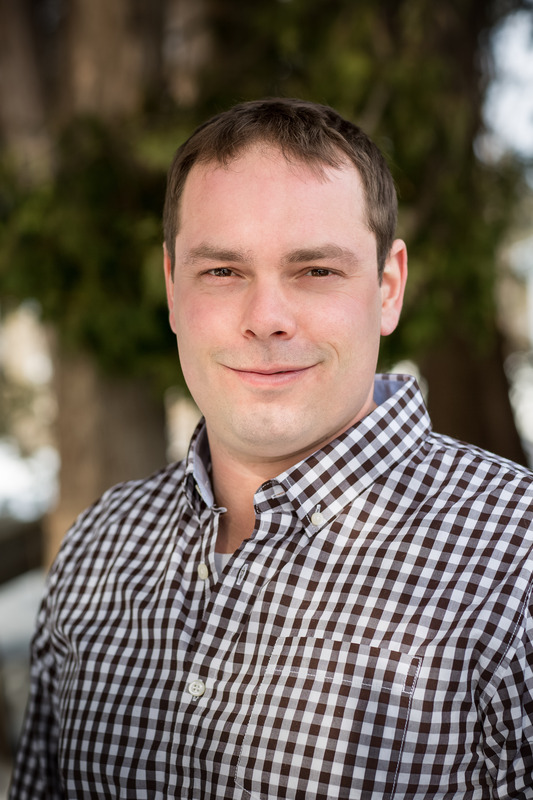 Ben began his construction career early on, working for several large site contracting companies in his native New Hampshire during high school. In 2011 he moved to Florida to work for one of the nation’s fastest growing general contracting companies with a particular focus on process efficiency and organization. He left Florida in 2016 to volunteer overseas helping several families construct new homes out of sustainable and locally sourced materials. Ben relocated to New England last year to be closer to family and his combination of field and office experience makes him a versatile asset to the Stewart team. 35 years of continuous improvement has made Kevin an invaluable part of the Stewart team. 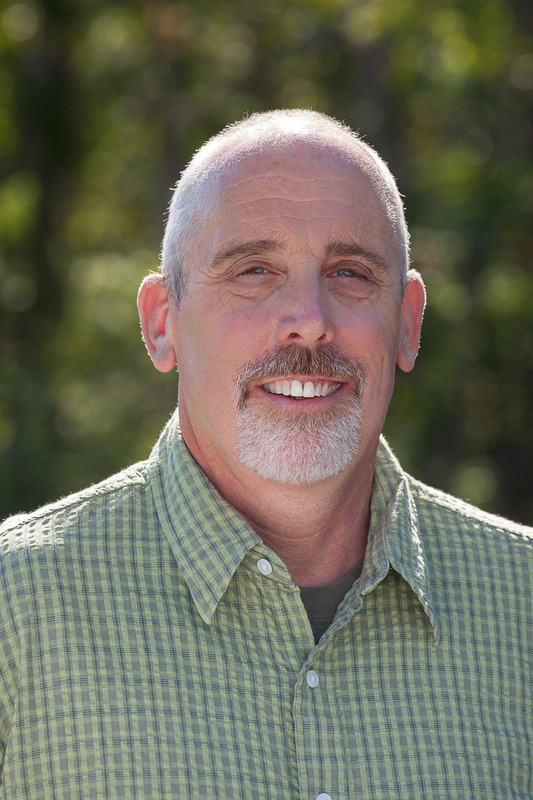 “My first 24 years was spent primarily in the design build world where I learned quickly to become very self sufficient.” His training garnered him a breadth and depth of the entire construction process that is second to none. His technical skills translate into the ability to make complicated, interrelated systems work together harmoniously. 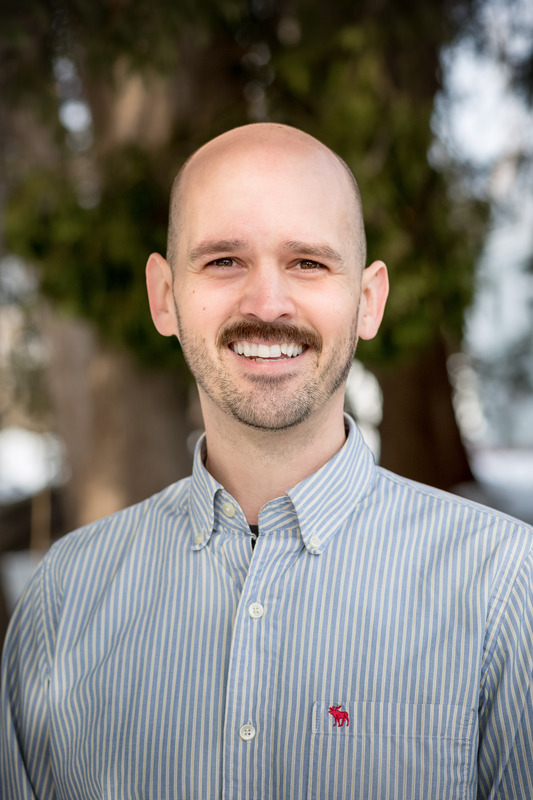 Kevin works quietly behind the scenes on his projects, anticipating and solving problems, keeping subcontractors and vendors on track, and clients up to date. His calm and thoughtful approach to building make him easy to work with. 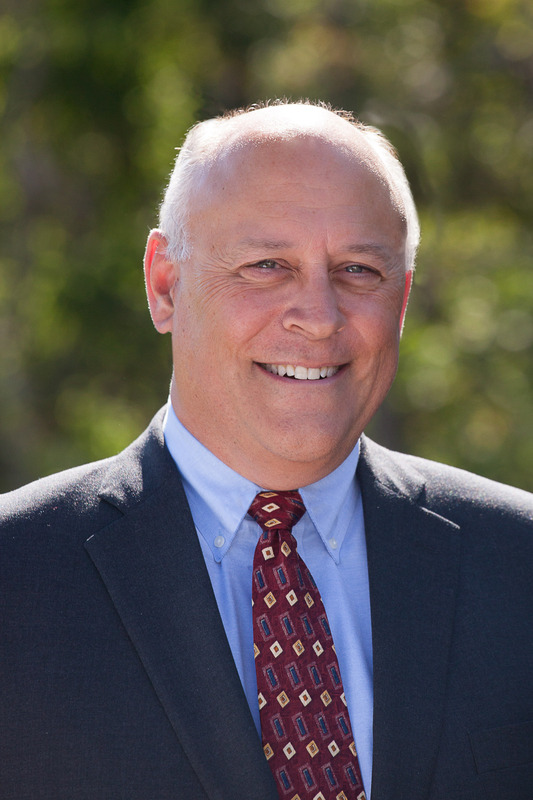 His experience includes industrial, municipal, health care and higher education projects. Maurice grew up on a family farm in Addison County. His vocational training and military service prepared him for a construction career that started in 1984. 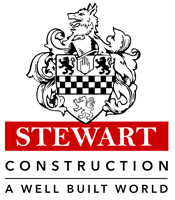 He developed an in depth knowledge of the trade through years of building complex concrete structures and 10 years of self employment before he joined Stewart in 2001. Maurice is widely acknowledged as a master carpenter. Maurice has taken his planning, scheduling and leadership skills to a new level as a superintendent. His fine eye for detail makes him a sought after manager when quality and timeliness are essential to the client. Chris has worked in the construction trades all his life. He grew up working beside his dad going to construction jobs. After graduating from high school he joined the Army National Guard and learned leadership where it continued into his job. His desire to learn and excel moved him into a foreman position. He then took his skills and started his own construction business. His desire to challenge himself took him into the commercial field. Chris has the ability to coordinate the personnel well to get the project complete with a quality product for the customer. His jobs run efficient and provide a good working environment.